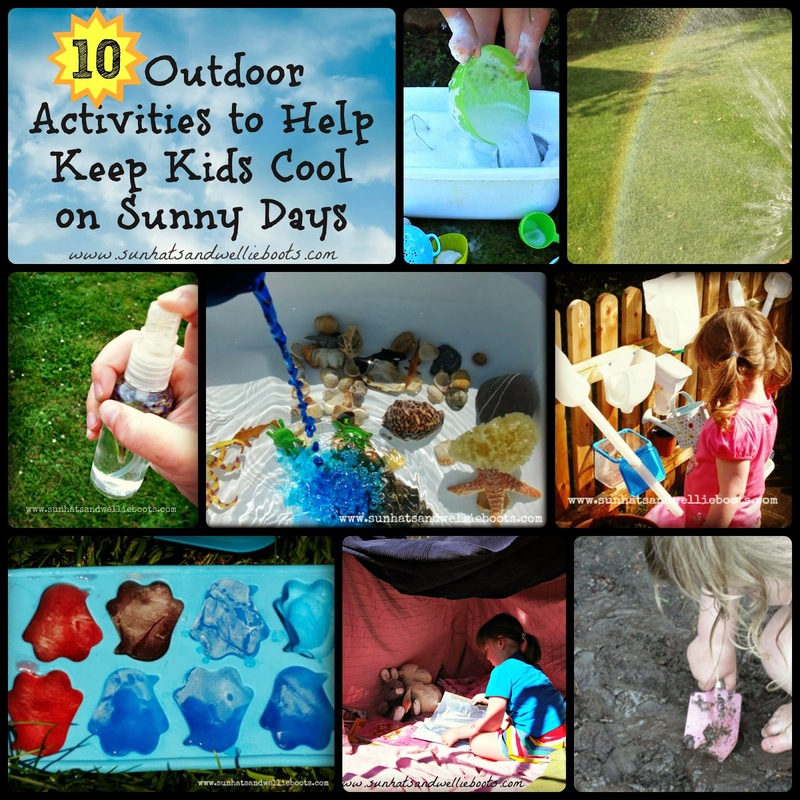 Looking for simple activities to keep your kids cool in the backyard on sunny days? Here are a few of our favourite outdoor activities to beat the heat! 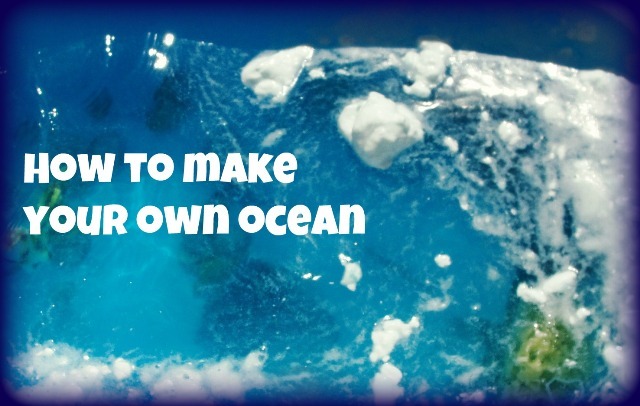 Dive into an underwater world & make your own Ocean! 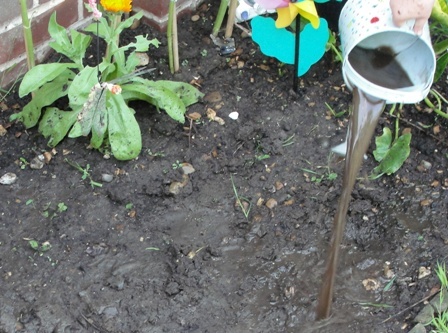 Splash, paddle & keep cool as you discover the magical properties of Mud! 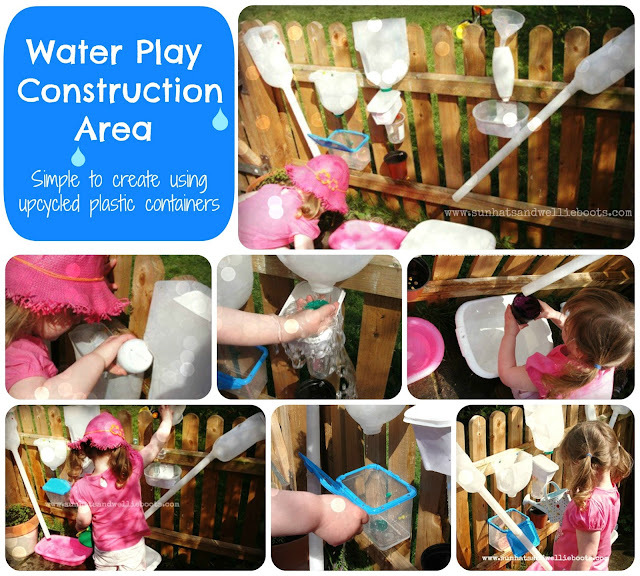 Create a Water Play Construction Area in your backyard & have fun pouring, collecting & splashing in the water. 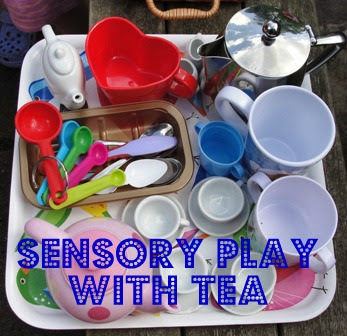 Enjoy exploring the multi-sensory properties of tea in a cool shady spot. 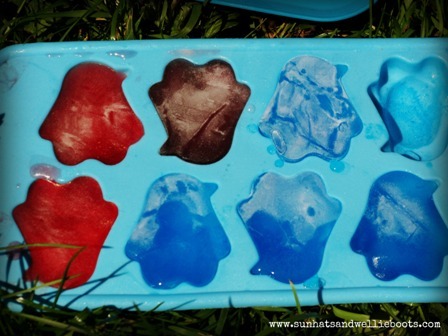 Explore coloured ice in the sunshine outdoors. How long will the ice stay solid for? 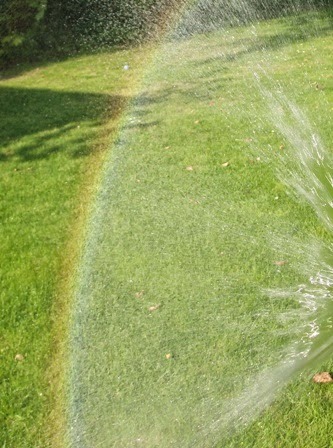 Run, jump, & dance in a Rainbow! 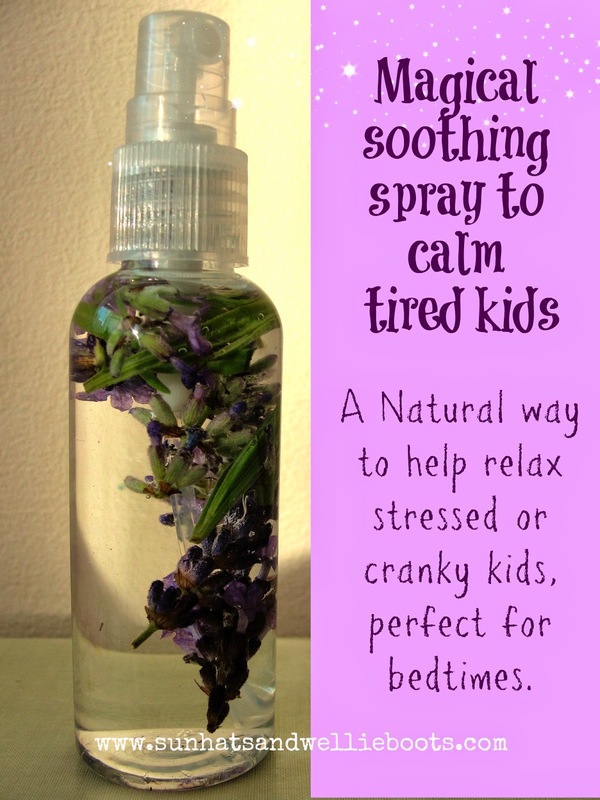 Help kids stay cool & calm with our natural Soothing Spray. Ideal for helping overheated kiddos, soothing & sunburn. 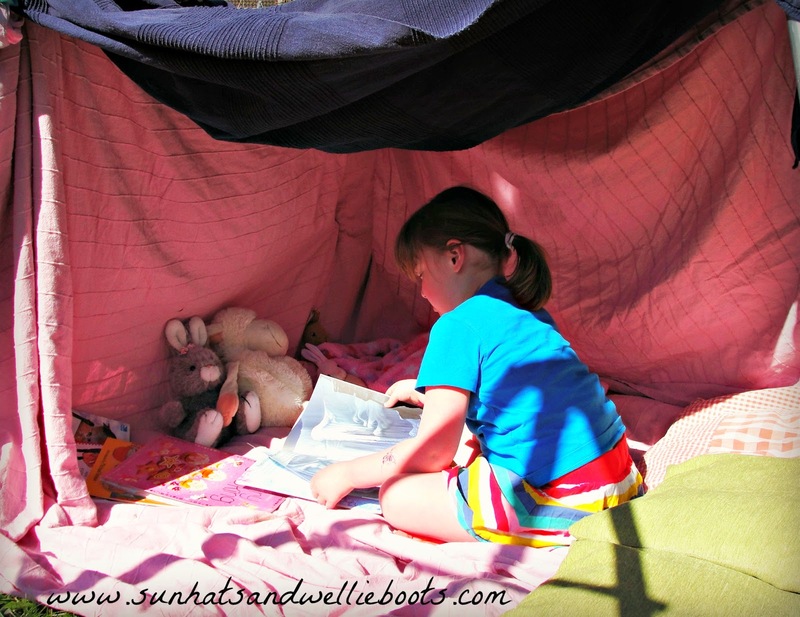 Create some shade by building a simple den with blankets & chairs or a climbing frame. Why not turn it into a reading den for some chilled story time together. 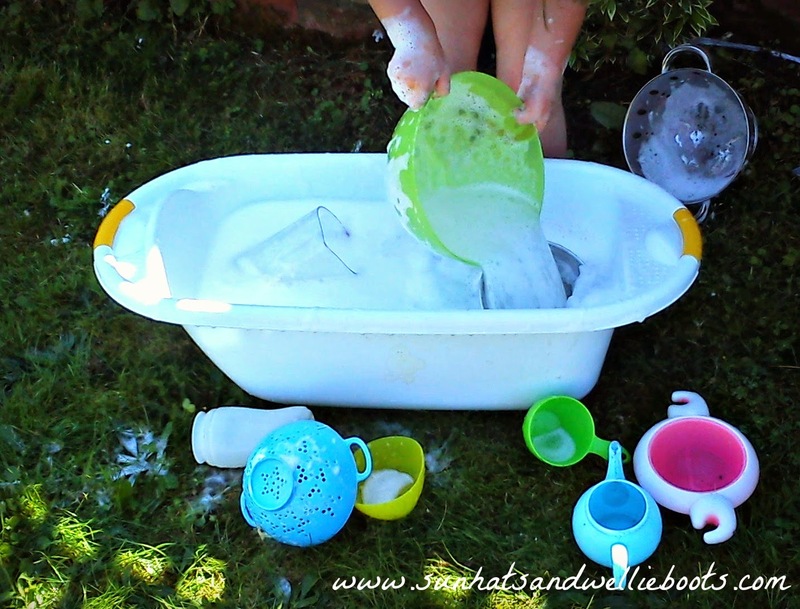 Add bubbles & cloths to a large container of water along with some pots, pans, cups & sieves & explore this play set up in a shady area of your garden. 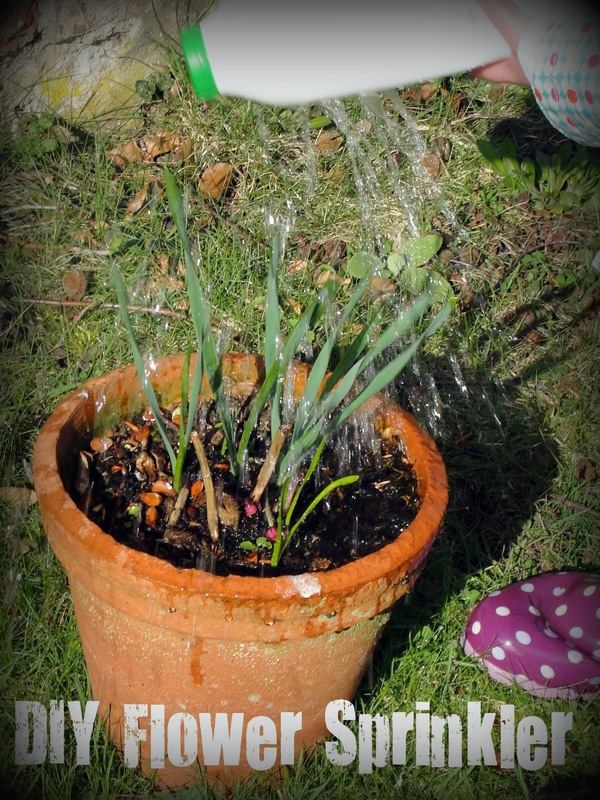 This is perfect for those little hands that are always eager to 'help' with the cleaning, & also for those who are reluctant to wash muddy hands before going indoors! Have fun staying cool in the sunshine!